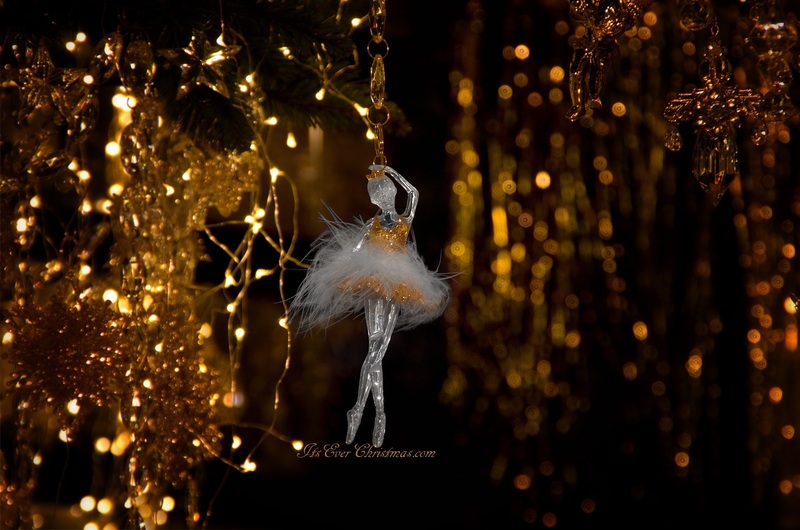 Christmas Decor: Silver & Gold Ballerina Ornament | Christmas All Year ~ It's Ever Christmas! This entry was posted in Christmas Decor, Christmas in July, Michelle's Top Favorites and tagged 365 Days & Nights of Christmas!, Christmas ornaments. Bookmark the permalink.